All-Time Hi-Topper Guys don’t just play well, they look damn good doin’ it. And nobody had more style on a basketball court than The Wizard. 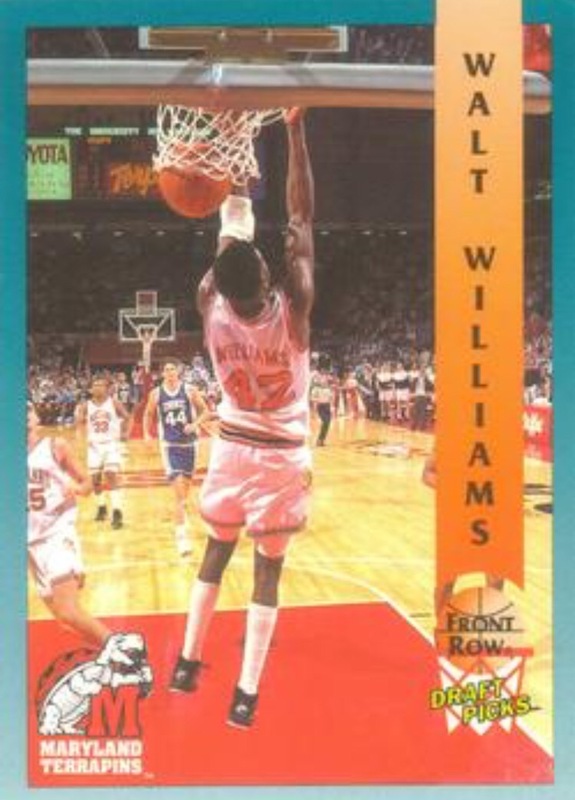 A lot of players have tried to rock the high socks look but nobody did it like Walt Williams. Williams simultaneously looked like an old man and the coolest cat to ever step on a court. A mean feat indeed. 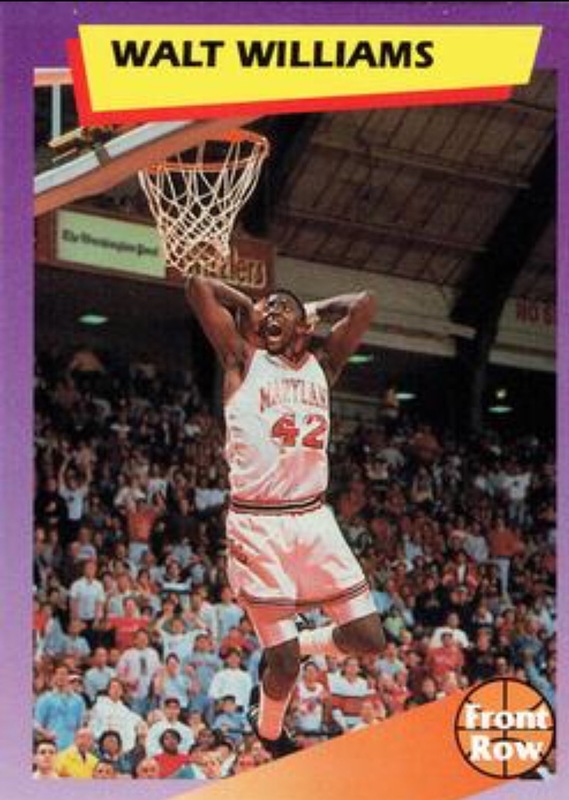 A sneaky athletic guy, Williams was a tall guard back before there were a million tall guards. He could score and assist, take over a game when needed or facilitate for teammates. The total guard package.